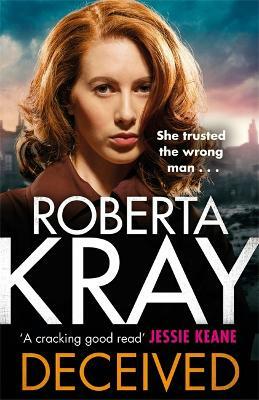 Through her marriage to Reggie Kray, Roberta Kray has a unique and authentic insight into London's East End. Roberta met Reggie in early 1996 and they married the following year; they were together until Reggie's death in 2000. Roberta is the author of many previous bestsellers including No Mercy, Dangerous Promises, Exposed and Survivor.